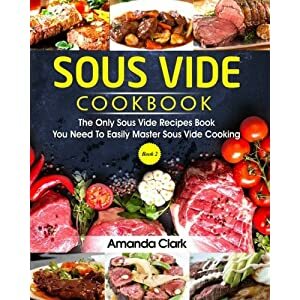 Tags: cookbook, cookbooks, gourmet sous vide, recipes, sous vide, sous vide cookbook, sous vide cookbook recipes, sous vide cookbooks, sous vide cooking, sous vide gourmet, sous vide recipe, sous vide recipes. 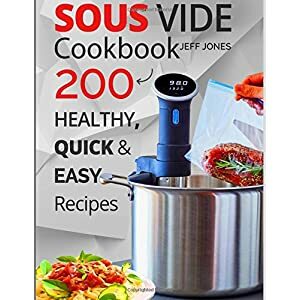 Sous vide is a fairly simple method of cooking that employs submersion of sealed bags of food in water that is held at a specific temperature for a precise amount of time. 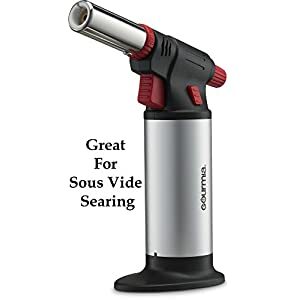 This is done to cook the food perfectly at the desired level of doneness. 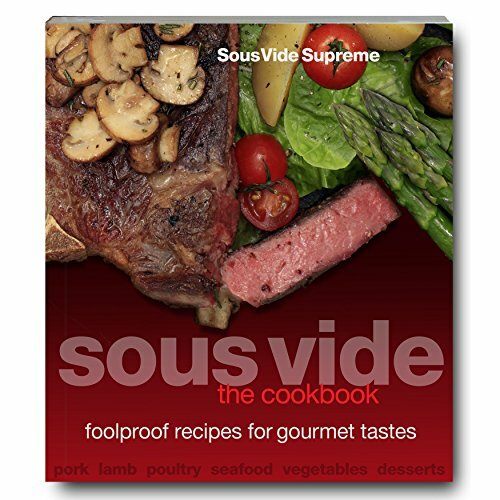 You can cook the same thing over and over again with the same delicious results knowing it will be good each time. 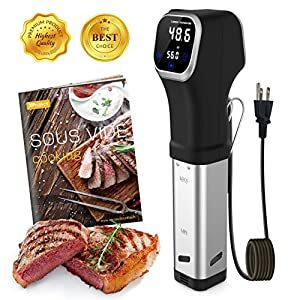 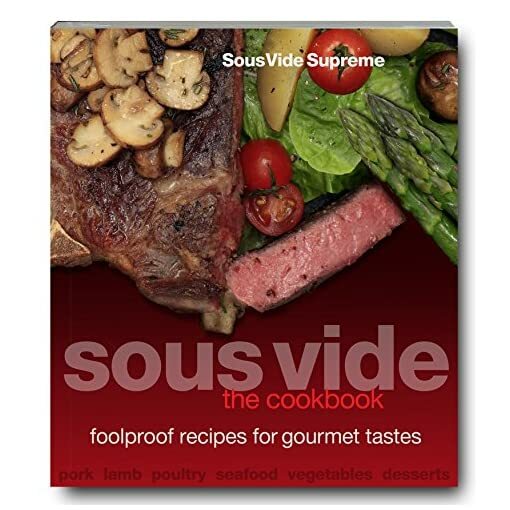 Our guide to sous vide gourmet cooking contains favorite recipes from SousVide Supreme’s culinary team of world-renowned chefs, bloggers and food writers. 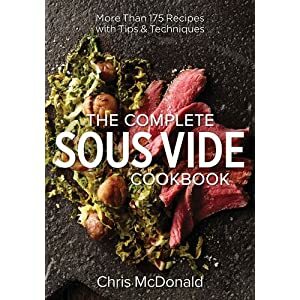 Contents include how-to instructions for delicious sous vide cocktails; starters; beef; pork; lamb; poultry; game; seafood; vegetables; and desserts. 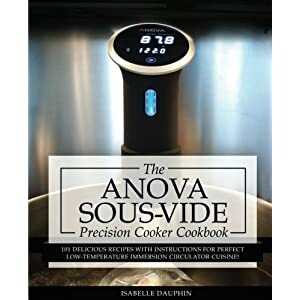 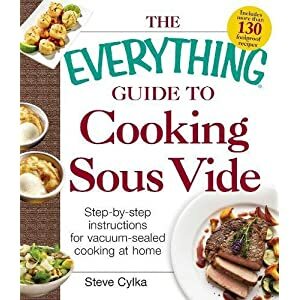 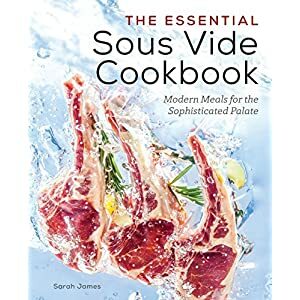 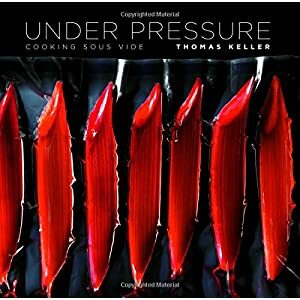 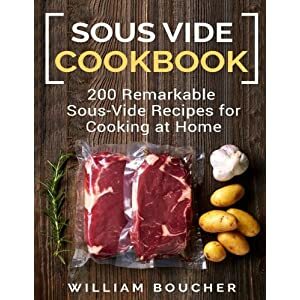 A must-have reference for sous vide cooking, Sous Vide: The Cookbook provides basic instructions and tips for preparing foolproof gourmet meals.